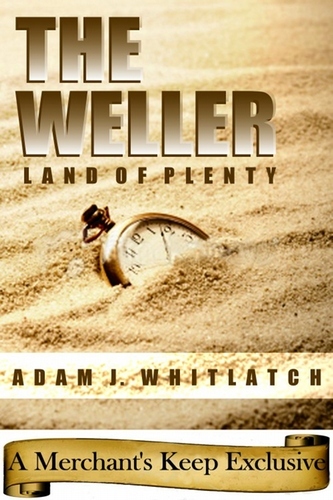 Adam Whitlatch has just released a new short story e-book entitled "The Weller: Land of Plenty" through KHP Publishers and is available at The Merchant's Keep bookstore. Matt Freeborn is scouring the wastelands of western Iowa for water and gasoline to replenish his dwindling stocks. He encounters a town where his precious water, the universal currency of the wastes, is shunned and everybody in town seems to want him dead. 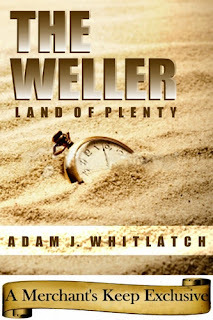 Matt must unravel the mystery of this veritable land of plenty if he ever hopes to get back out alive. It's available for purchase at the crazy price of $1.99 (you get all three file formats: PDF, MOBI, and EPUB). Go on...you know you want to!! Daily Bites of Flesh 2011 is now available from Pill Hill Press. 365 stories - one for every day of the year. Edited by Jessy Marie Roberts and including authors such as: Carrie Clevinger, David Barber, Lee Hughes, Jim Wisneski, Laurita Miller, Lily Childs, and myself. I look forward to getting my hands on a copy and getting to know all the other great writers involved in this anthology. For more information on this book, and other Pill Hill Press releases, go HERE. 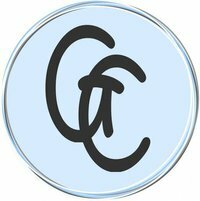 The Glass Coin is looking for a little more variety for their December issue. They have a few Christmas themed pieces, but would like something else. Perhaps a piece about the Festival of Lights or any of the ones listed in our summary or any celebration or tradition you may have. Variety is the key. December 2010 - You fast in Ramadan. Or maybe you eat turkey in October (or November – whatever). Some eat unleavened bread in Nisan. And others go vegan for the first full moon of Taurus. Maybe for you, the best day of the year includes trick-or-treating or fireworks. For some these times are sacred, for others it’s just a day of fun. And no matter when we ring in the New Year, we all have traditions and we all celebrate. What defines our differences can also be the source of our similarities. Click HERE for future themes. The CZP / Rannu Fund For Writers of Speculative Literature offers two awards per year of $500 CDN each, one for fiction, one for poetry, granted to two writers of speculative literature (i.e., science fiction, fantasy, horror, magic realism, surrealism, etc. ), of any nationality/place of residence. Further details on the fund can be found HERE and details on the contest can be found HERE.